As a U.S. 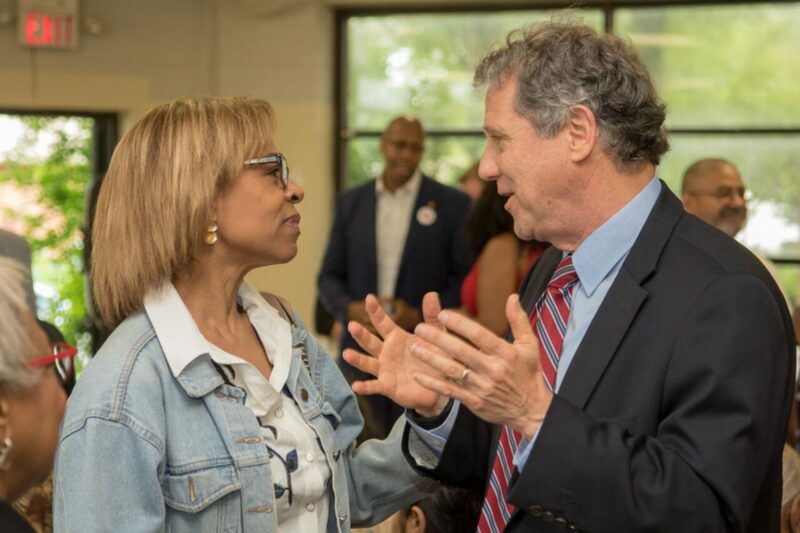 Senator from Ohio, Sherrod Brown has dedicated his life in public service to fighting for what he calls 'the dignity of work' – the belief that hard work should pay off for everyone, no matter who you are or what kind of work you do. 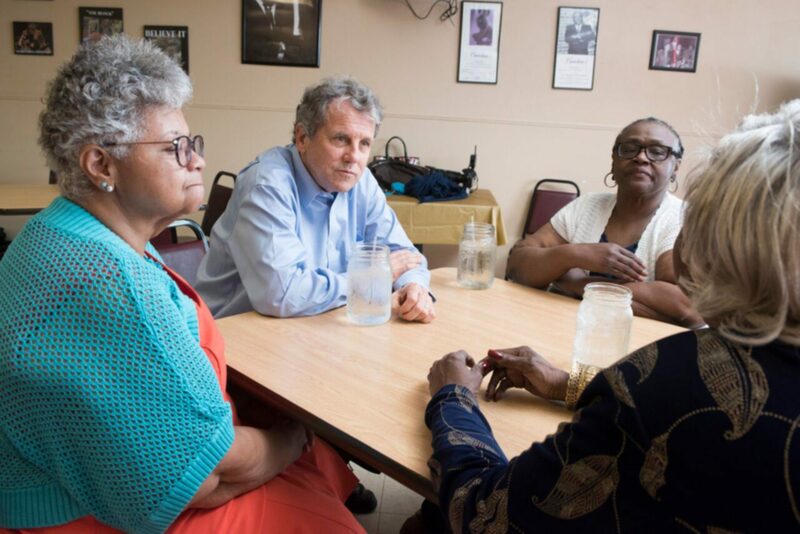 Now Sherrod is taking that fight on the road, with a dignity of work listening tour with stops in Iowa, New Hampshire, Nevada and South Carolina. He will share some of his ideas for making hard work pay off for everyone and he wants to hear yours. 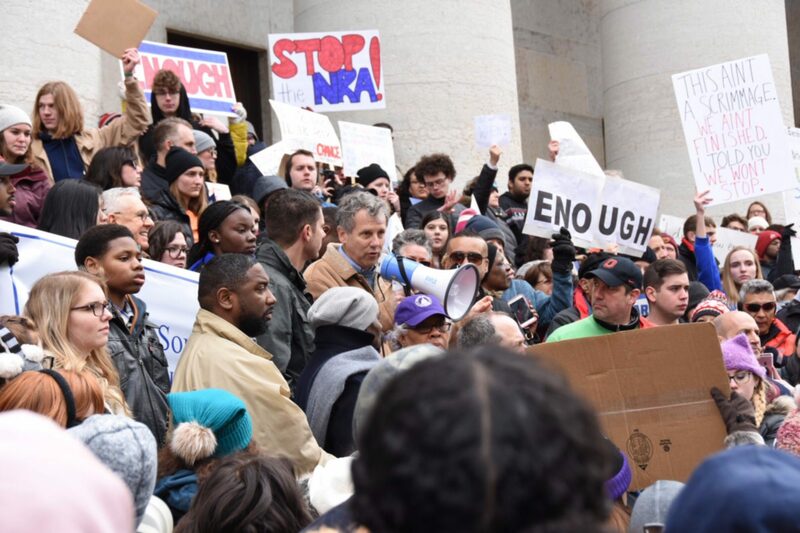 Learn More Ask Sherrod a Question! On March 1st, join Sherrod in Florence, SC to talk about how we can bring back the dignity of work to America. This event is free and open to the public. We hope you'll gather your friends, family, and coworkers to join us. Doors open at 6:45 pm. 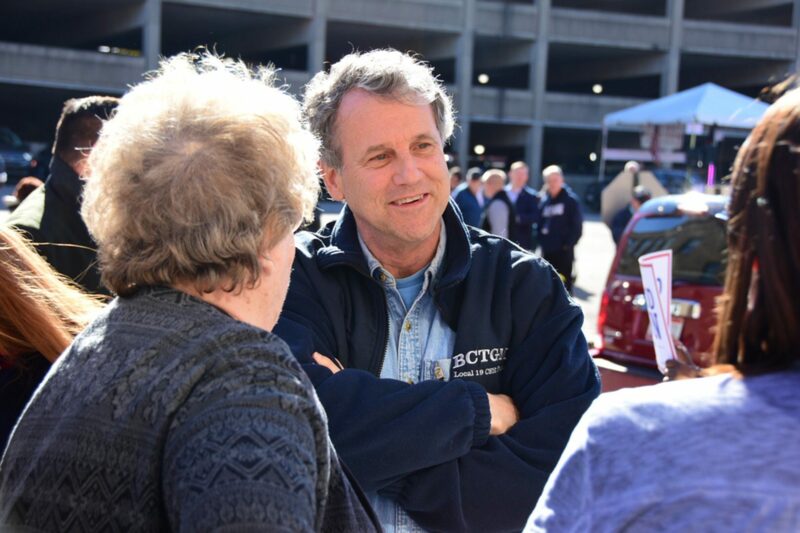 On March 1st, join Sherrod in Florence, SC to talk about how we can bring back the dignity of work to America. Doors open at 2 pm. This event is free and open to the public. We hope you'll gather your friends, family, and coworkers to join us.